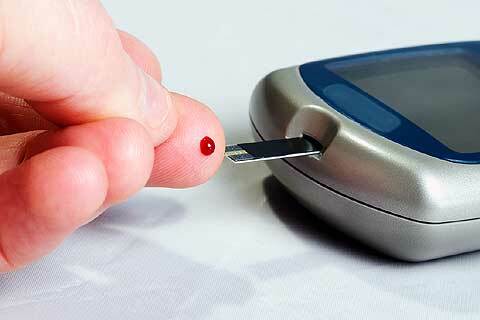 Prevention of Diabetes 1 and 2 is becoming increasingly complex and more possible. Here is a list, all of which we can control, of metabolic pathways that we now attack. And the last one is Vitamin D. In the last 18 months we have not found anyone normal using the new standards. Diabetes Care 2005, 28 (5): 1228-1230. But the Vitamin D should be normal for health, cancer prevention, neurological disease reversal as well as preventing and reversing diabetes. Have your doctor order lab for Vitamin D, 25(OH-D), the short term for D and look for normal to be slightly over 80 and as high as 150. The lab slip will not say that since these new standards are not official yet. But while the “standard setters” fiddle, you must take care of yourself. It’s your time.